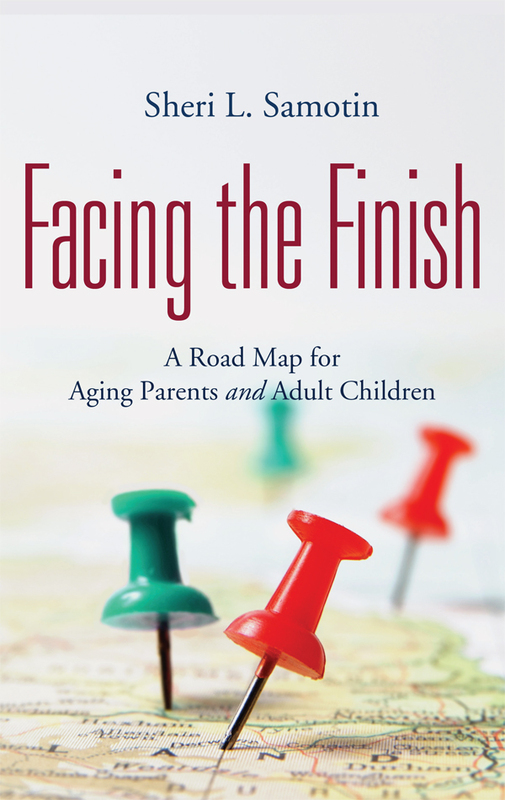 For additional information about this book, visit the website facingthefinish.com. Sheri Samotin is the founder of LifeBridge Solutions, LLC. She has worked with hundreds of families, helping Older Adults and their Adult Children deal with the challenges of aging. Sheri is a life transition coach and certified Professional Daily Money Manager. She earned a degree in economics from Wesleyan University and went on to gain a master of business administration (MBA) from the Amos Tuck School of Business at Dartmouth College. Sheri is a prolific writer and sought-after speaker on topics related to navigating life’s transitions.